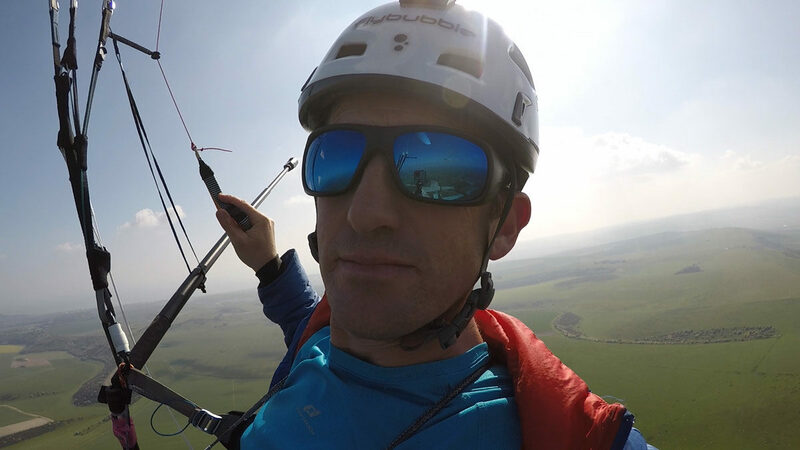 Paragliding with a video camera can be challenging. How do you set it up for best results? What kind of camera should you use? Chase cam, 360 video or traditional GoPro helmet cam footage? 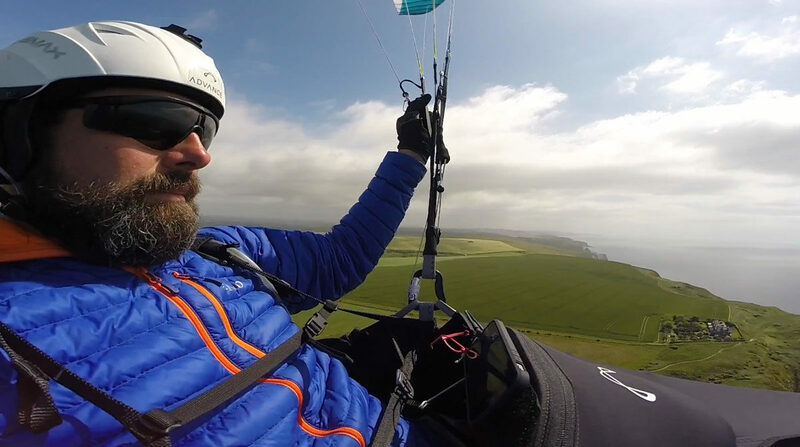 I explore the options and best ways to paraglide with a video camera to get epic aerial filming and action sports videos that you'll be proud to show off. Hike & Fly is a great way to explore: spend the morning ascending a new peak, spend the afternoon flying around, and finally, back down. But what if you want to take a friend, to enjoy the experience? 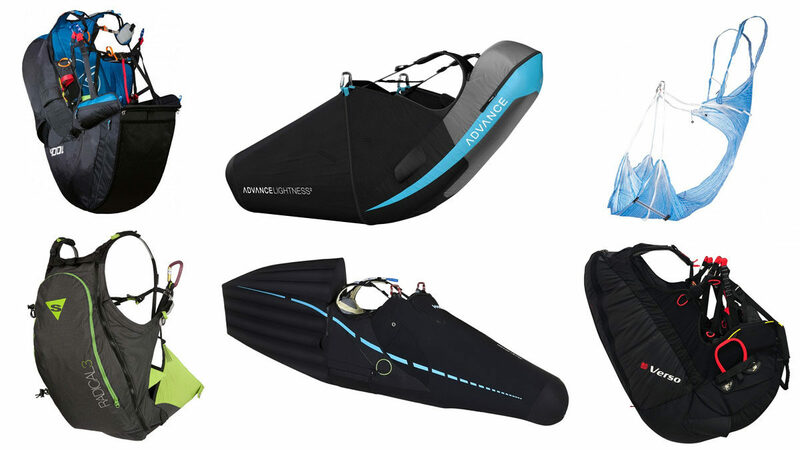 Go easy on your pack-mule with these lightweight tandem Hike & Fly kit lists. 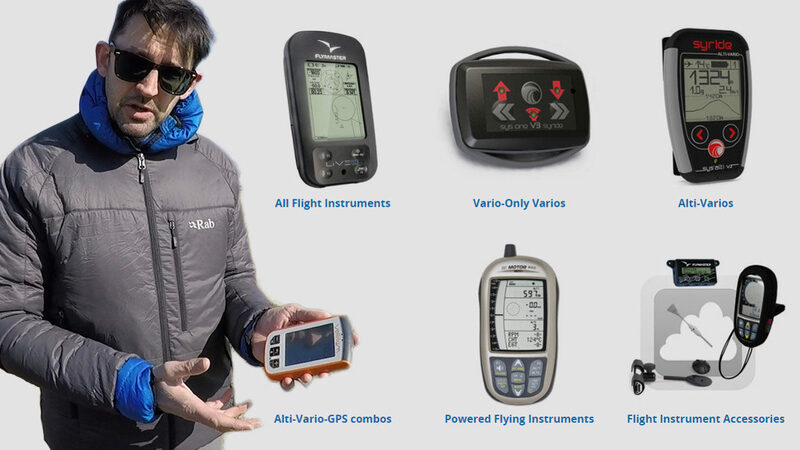 There are more than twenty flight instruments just within the ranges that Flybubble stock and support, each with their own features, screen design, sensors and technical capabilities. Let’s examine how to choose the right one. Instruments can help you climb better, stay up for longer, glide further and make better decisions. An altimeter might seem simple: it can tell you how high you are and whether you are climbing or sinking. But is that in metres or feet? QNH or QFE? Barometric or GPS altitude? For new pilots, things can rapidly become complicated. The simpler the instrument, the fewer choices you will have to make and the less it will demand from you. The key to getting the right instrument is to have all the features you really need on display, and no more. For a while I’d been thinking of swapping out my existing Ozium harness for something more suitable for my usual type of flying. 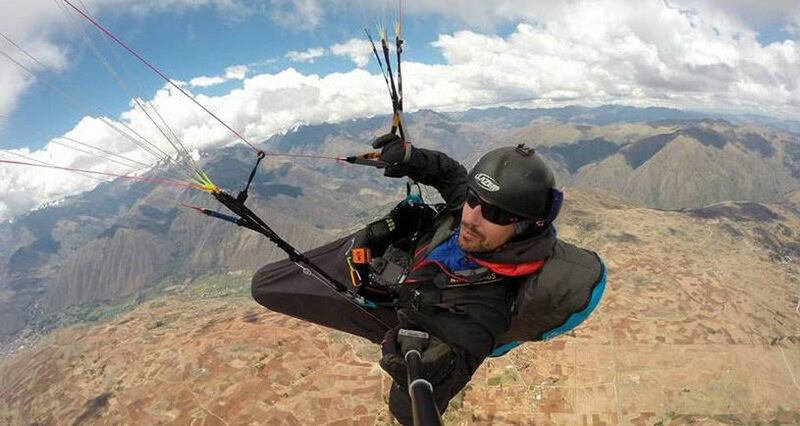 This gave me the opportunity to try out for myself the service Flybubble give for harness selection and setup, and a perfect chance to gather information for the article explaining in more depth what is involved in finding and fitting the ideal harness. To illustrate how Flybubble’s buying service works, we follow the experience of Ben Holt, who wanted an upgrade from his Advance Success 3. 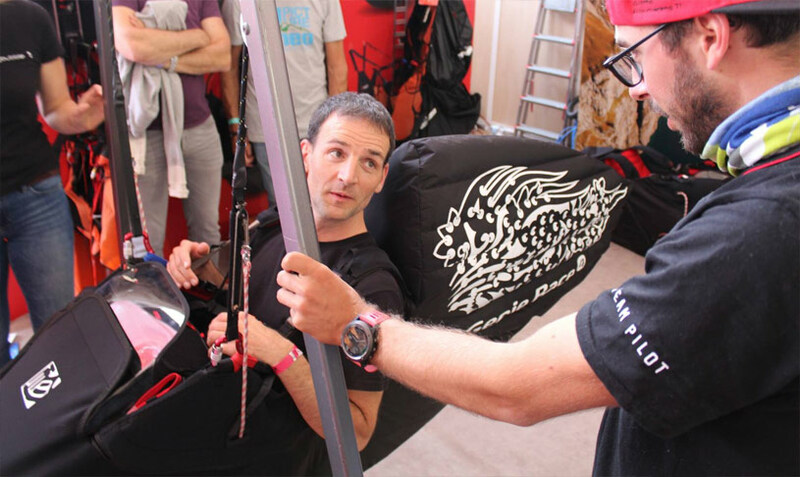 Find out what goes on during a harness fitting session at Flybubble. A helicopter pilot would never lift off in the morning without a complete systems check. 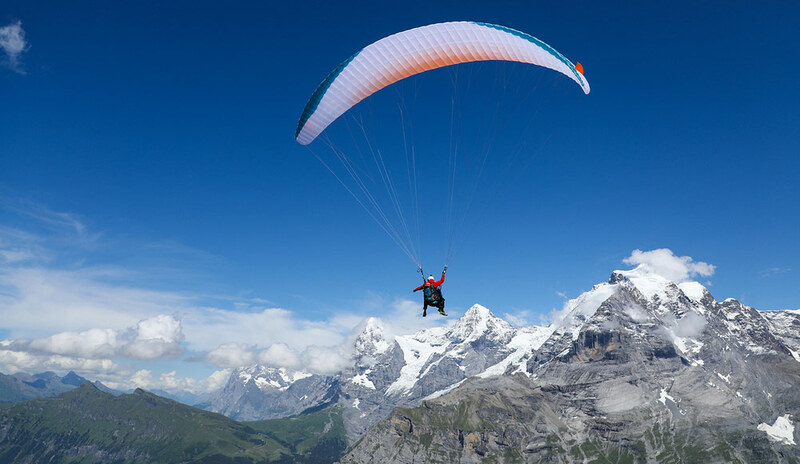 Paraglider pilots can sometimes skip their daily equipment inspection, because problems are rare and the equipment is deceptively simple. Beware! Paragliding harness maintenance is essential. Make sure you check yours regularly. It’s very hard to set up a harness by yanking on straps in the air. Although easy adjustment is a vital feature of any harness, the initial trimming is best done in a static environment where you can take the time to get the geometry perfected. The latest competition racing pod looks a bit out of place under a Progression class wing. There’s a mismatch between objectives here: the harness is aiming for ultimate performance, but the wing is aiming for maximum safety, so what exactly is the pilot chasing? This sort of blend means you compromise your flying because your kit lacks synergy. When designers create a harness, they try to match the harness features with the intended use. Each design has a different mix of back protection, buckle style, reserve parachute integration, flight deck options, stowage space and comfort factors like the seat board, straps, and fabric used. Understanding what features you need on your harness can help you narrow down your search. 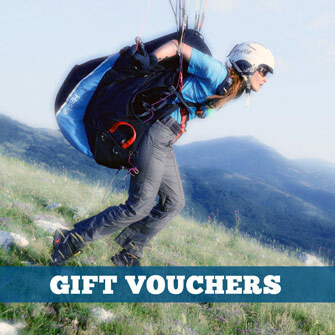 There is a bewildering choice of paragliding harnesses available. How do you compare the market when there are so many different styles, so many features, and so many brands? We set out the fundamental principles of choosing the right harness so you can develop a clear sense of what suits your flying skills and aspirations.